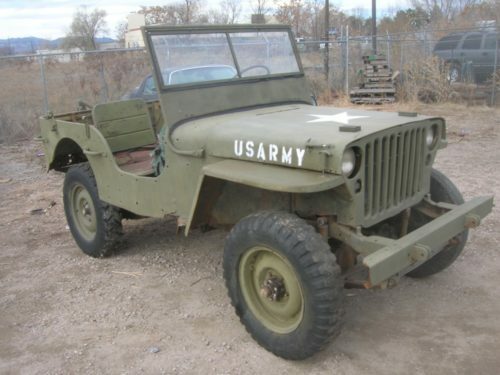 I have acquired a collection of 10 Willys Jeeps from my WWII Veteran friend that passed away. 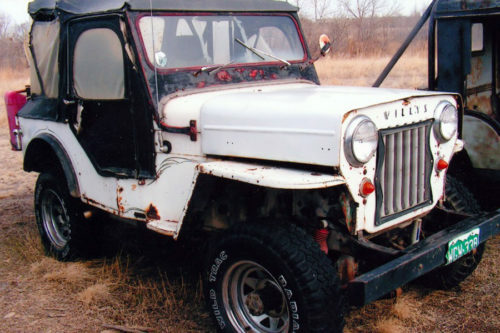 Most of the Willys Jeeps would be great parts Jeeps or even good candidates for full restorations. 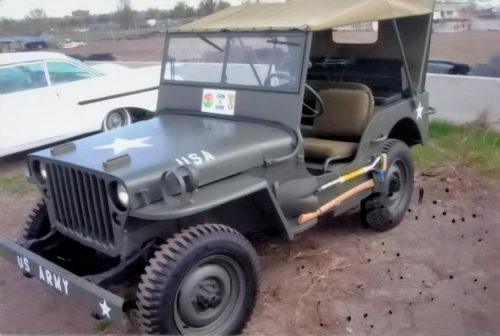 The collection can be sold as a package for a discount or the vehicles can be sold separately. 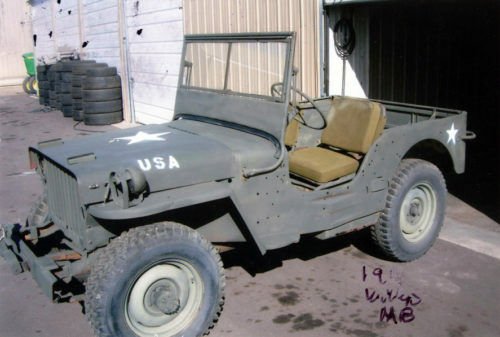 I have two 1943 Willys MB’s. 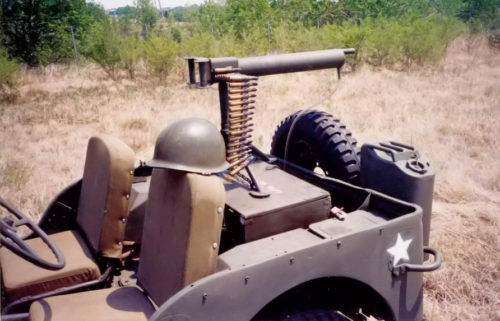 The first was a army parade vehicle. Excellent condition. 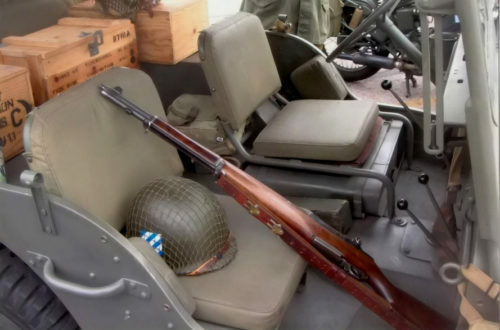 The second MB has had the T-84 transmission overhauled along with a new clutch and the general restoration is half done. 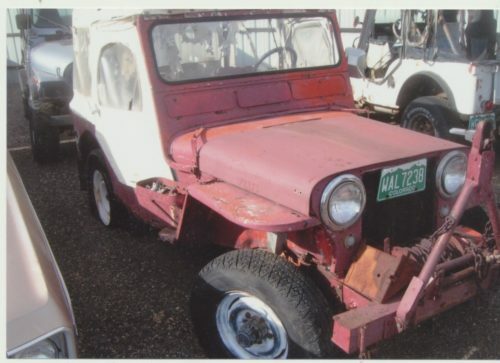 The other models available are a 1947 CJ-2A, 1948 CJ-2A, 1950 CJ-3A, 1963 CJ-3B along with several others.